Were you recently arrest for a criminal offense in New Jersey? Were you pulled over and charged with driving under the influence? If so, help is available at the Law Offices of Proetta & Oliver. Our team of Burlington County Criminal Defense Lawyers have handled thousands of criminal cases throughout the state and are prepared to take up your defense. Depending on your charges, there are a variety of ways we may go about mounting your defense. Some examples of successful litigation techniques include: suppression motions, discovery demands, court hearings, witness statements, interlocutory appeals and even a full-blown trials. Whatever the situation requires, we are confident that our criminal trial team can protect you or your loved one in their time of need. the trial attorneys at Proetta & Oliver are ready and able to assist you or your loved one. For an immediate consultation regarding your charges for aggravated assault, endangering the welfare of a child, resisting arrest, driving while intoxicated, leaving the scene of an accident, money laundering, CDS in a motor vehicle, arson, possession with intent to distribute or shoplifting, call our office at 609.850.8284. We are available for consultation 24/7 because we understand that the criminal justice system does not take time off. Call today for your complimentary consultation. 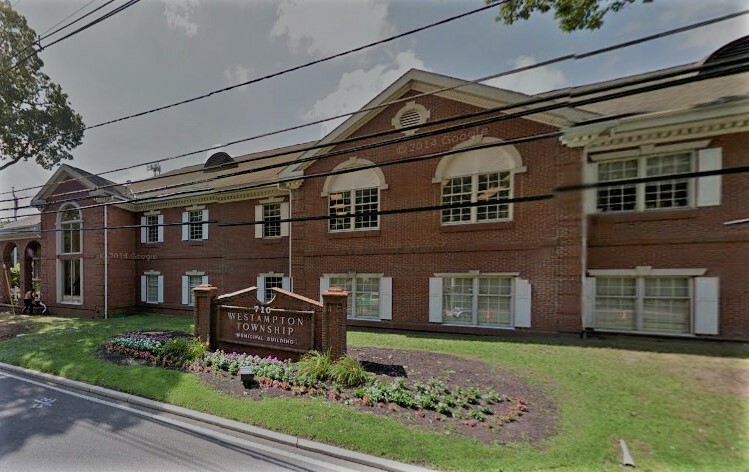 With a population just shy of 9,000 residents, Westampton sees a great deal of local and commuter traffic on a daily basis. With major roadways like the New Jersey Turnpike, 295, Rancocas Road and Burlington-Mount Holly Road, Westampton is heavily traveled. Between local residents and commuters, the Westampton police and NJ State Troopers are incredibly active within the town’s limits. In the past 24 months alone, law enforcement officers have issued over 11,000 traffic and DWI violations and over 1,000 criminal charges. The Westampton Municipal Court is incredibly busy handling all of these cases, which is why court occurs once a week. Whether your case involves drug possession at the Rancocas State Park, domestic simple assault or a DWI on 295, the law offices of Proetta & Oliver are available for consultation. Westampton Municipal Court can only hear limited cases. These include traffic tickets, municipal ordinance violations and misdemeanor criminal offenses (disorderly persons and petty disorderly persons offenses). If you have been issued a summons complaint for shoplifting, theft, eluding, terroristic threats, harassment, simple assault, Driving While Intoxicated, Fake ID, resisting arrest or soliciting prostitution, contact the Burlington County Criminal Defense Lawyers at Proetta & Oliver. Having handled thousands of criminal cases throughout our careers, our firm attorneys are well-prepared and well-trained to handle your criminal case in Westampton. With offices located in Mount Laurel, our firm is available to consult with you regarding your charges day and night. For an immediate consultation with a criminal defense attorney, call 609.850.8284 today. The initial consultation is free of charge.